A simple “thank you” can go a long way. 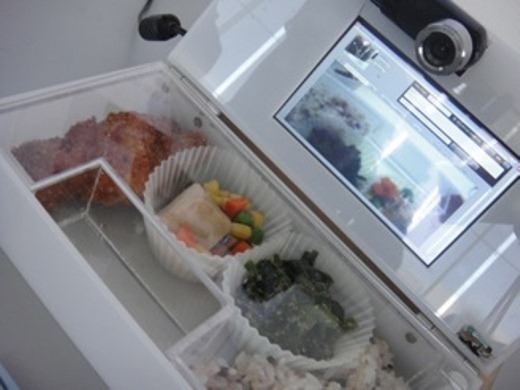 A Japanese research group is working on a system that allows people to communicate with their families through their lunchbox. This lunchbox has a small built-in touchscreen PC, camera, microphone, and speaker that records the person eating their meal so they can show appreciation to the person who prepared the meal. Simultaneously, a recorded video of the person preparing the food is displayed so that the person eating can see the effort it took to prepare the meal.